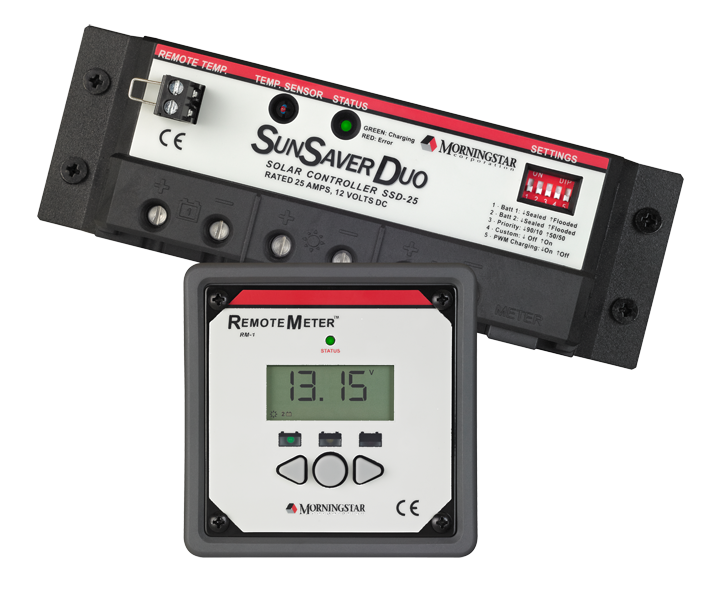 SunSaver and Sun Guard are the world’s leading small solar controllers for both professional and consumer. 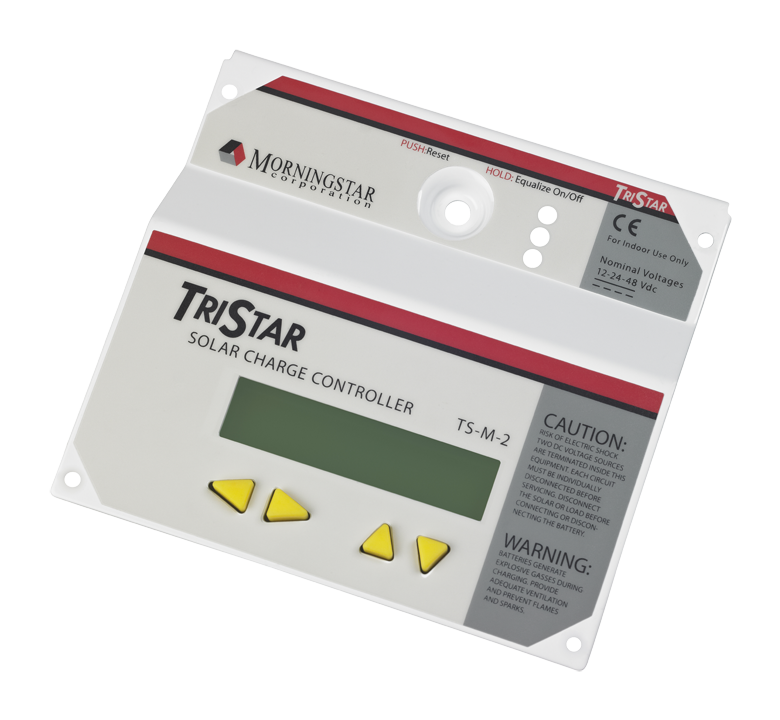 These devices include a combination of features and capabilities not found in other small PV controllers. They are rated for Hazardous Locations – Class 1, Division 2 Groups A-D, making it the preferred choice for Oil & Gas applications. 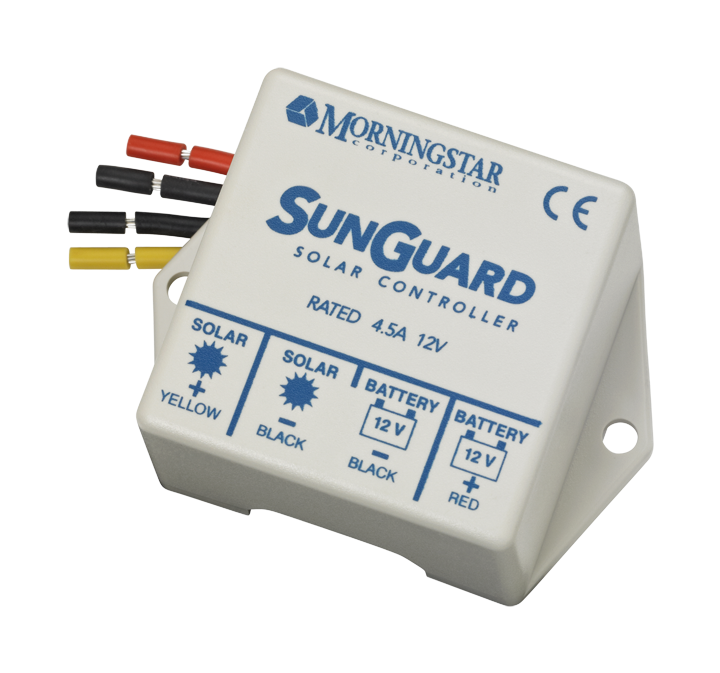 These controllers allow multiple modules in series for 12V and 24V battery systems. 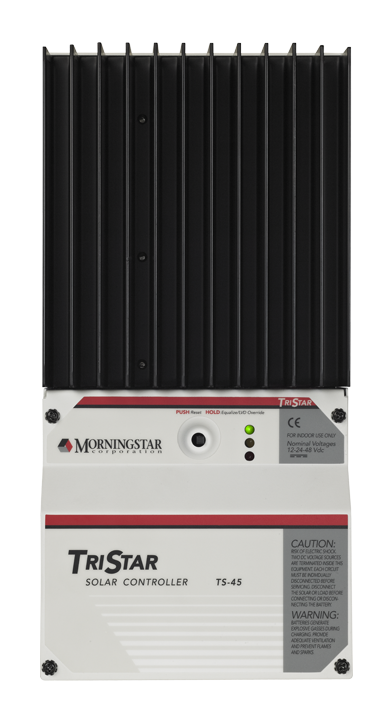 Detailed battery programming options allow for advanced battery support for the latest Lithium, Nickel Cadmium, and Lead Acid battery types. 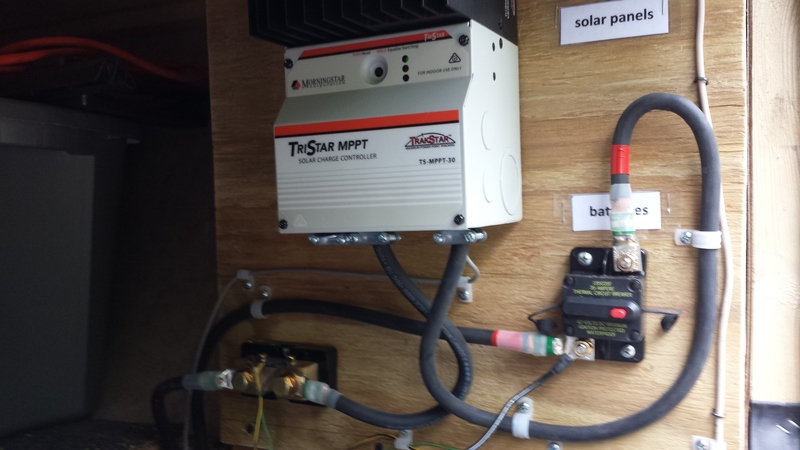 The Prostar MPPT™ solar charge controller with TrakStar Technology™ is an advanced maximum power point tracking (MPPT) battery charger for off-grid photovoltaic (PV) systems up to 1100 watts. 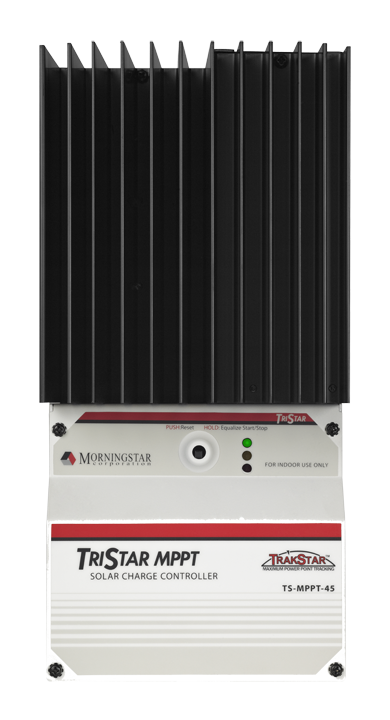 Prostar controllers allow multiple modules in series for 12V and 24V battery systems. 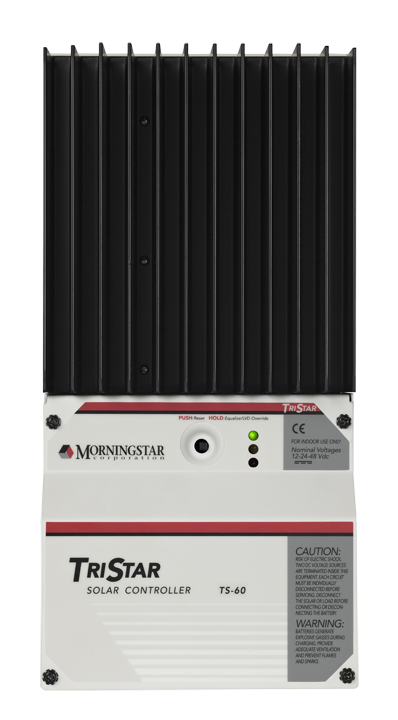 Detailed battery programming options allow for advanced battery support for the latest Lithium, Nickel Cadmium, and Lead Acid battery types. Morningstar’s SunSaver MPPT™ solar controller with TrakStar™ Technology is an advanced maximum power point tracking (MPPT) battery charger for off-grid PV systems. 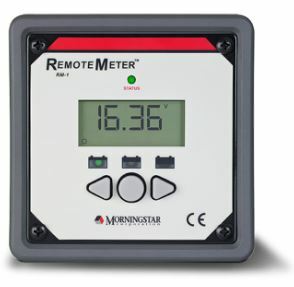 Note: Tristar controllers do not include a meter. 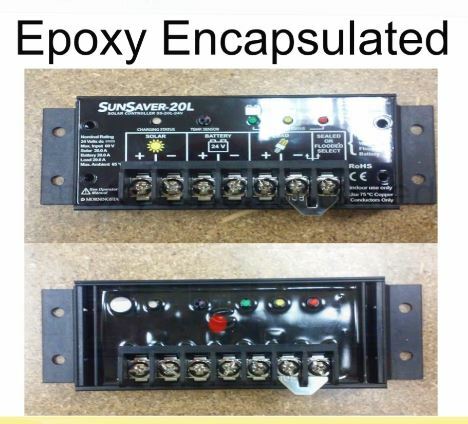 There is a remote version and a faceplate model that goes on the controller. 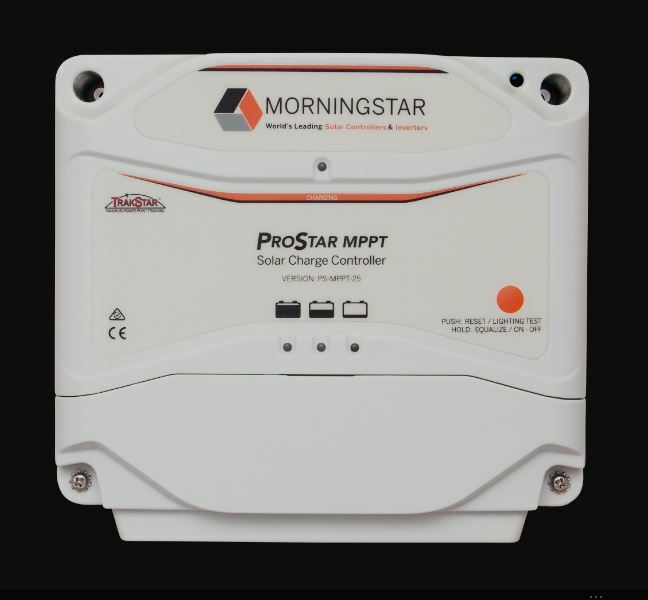 Also, the MPPT Tristars DO include a remote temperature sensor, but the PWM models don't. 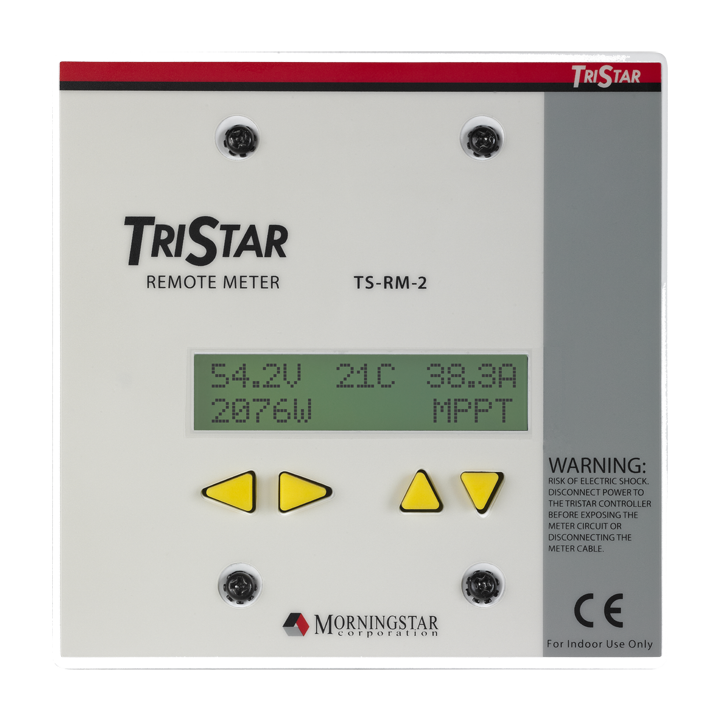 The optional TriStar meter is the most sophisticated and informative controller meter on the market. 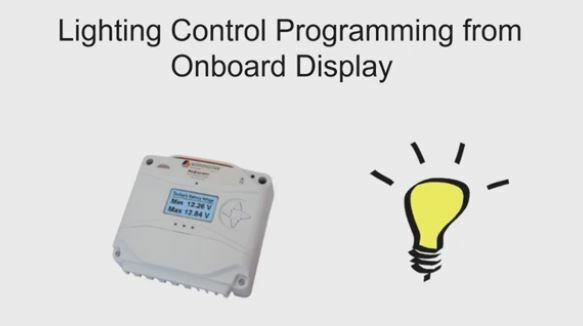 The controller is UL listed and is designed for both solar home systems and professional applications. 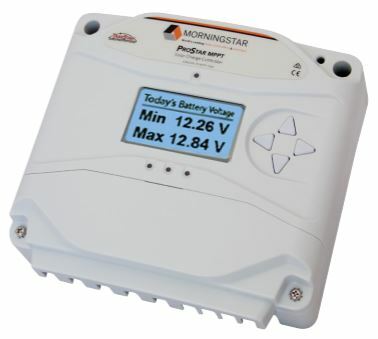 ProStar whenever the temperature at the battery will be more than 5°C (9°F) different than the temperature at the controller. 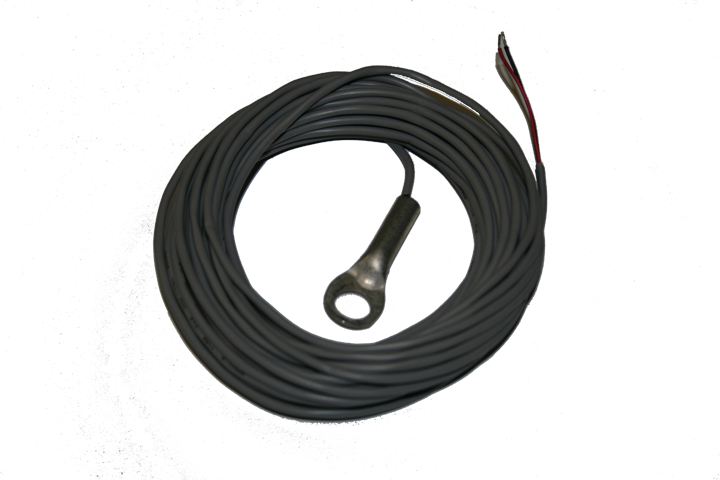 For maximum protection from harsh environments, the sensor is encapsulated in epoxy inside a power lug housing. The RTS is also protected from lightning surges and short circuits.